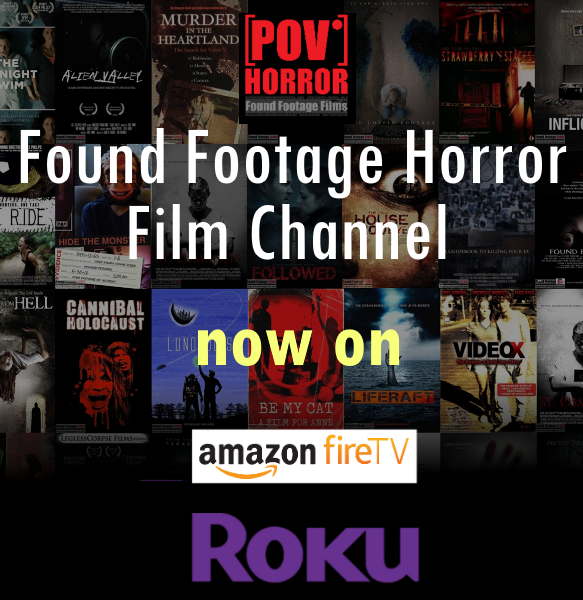 Found footage film about a group of friends who rent a vacant rundown house in a remote location to film a horror movie. In addition to their principal cinematography, the group of intrepid filmmakers installs fixed surveillance cameras in strategic locations around the house to capture behind the scenes footage to compliment the feature film. The production takes a decidedly horrific turn when the group of friends become trapped in the house and are terrorized by what they believe may be a ghost. Will they survive?